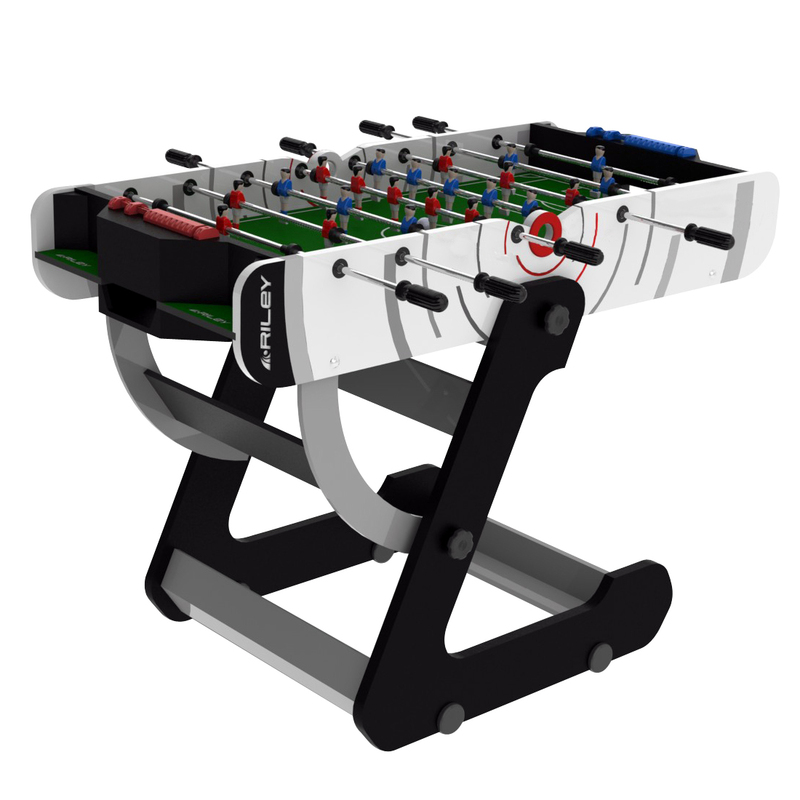 We have limited stock of the stylish Riley 4ft Folding foosball table. The Riley folds up for easy storage or to move from one room from another. Excellent for children and young teenagers. RM1,490 Pick up from Showroom (Larger 4wd required). Or +RM50 for KL/PJ delivery (self assembly). Leave a comment below or email info@billiardsdirect.com.my if you are interested. Or visit our showroom. Previous Easten Air Hockey is Back in Stock… Beat the GST price rise!